In the United States, a majority of homes use furnaces or air conditioners that force air through ductwork to each room. The ducts run behind the walls and below flooring and provide a convenient way to heat or cool an entire home. However, with some homes, especially older ones, there is simply not any room to add new ductwork for air conditioners. Instead of gutting the entire home, there may be a better solution. 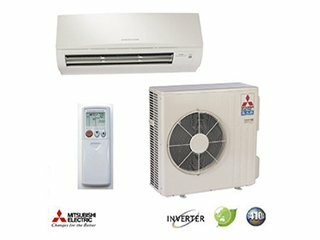 Mitsubishi Ductless Mini Split system provides the cooling comfort that large air conditioners provide without the hassle of running new ductwork throughout your home. 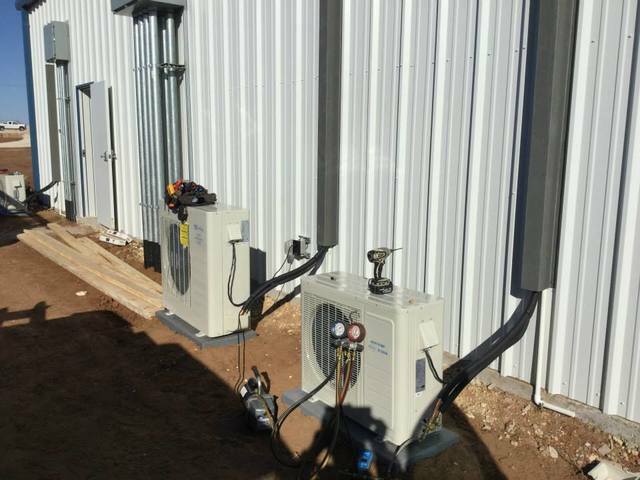 These Mini Split Systems are also perfect for new living spaces such as additions and converted garages. 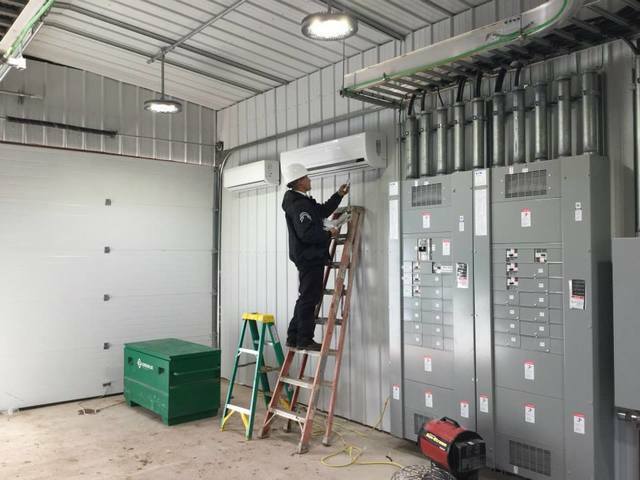 To see your possibilities and the BEST solutions for your situation, give us a call for a free estimate on a new system installation or replacement.